Groundhog Day is one of those holidays that sneaks up on us fast. It’s also one of those days that can sometimes seem hard to fit in. 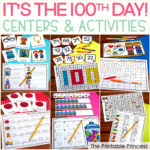 Between the 100th Day of School and Valentine’s Day, Groundhog Day activities can easily get lost in the shuffle. If you’re feeling the same way, don’t worry, I’ve got you covered. 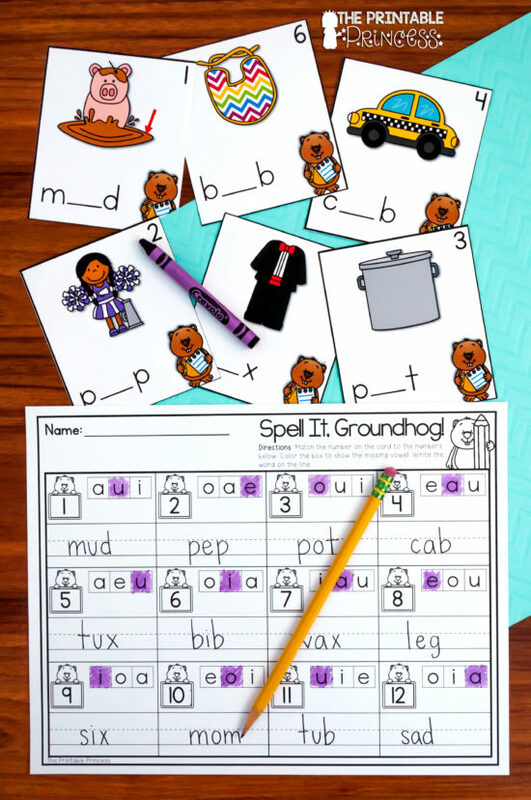 Today I’m sharing a hodgepodge of Groundhog Day activities for Kindergarten! 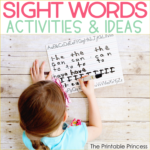 You’ll find read alouds, center ideas, and a few freebies to make your day a festive one! 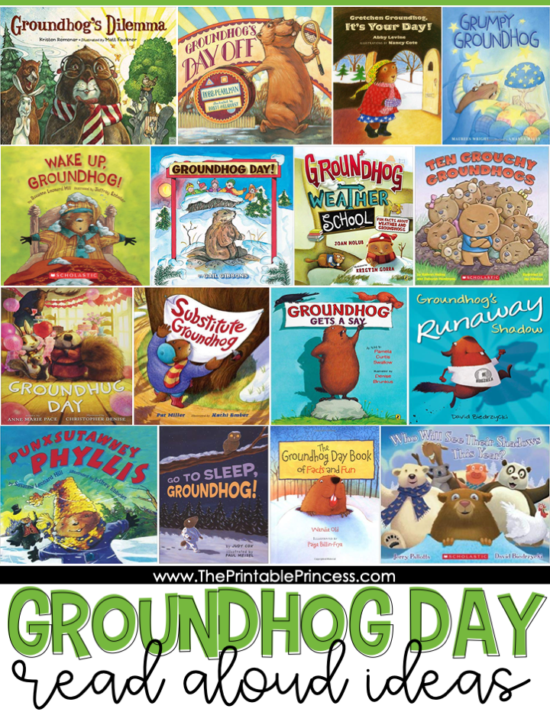 Here’s some great books that are perfect for Groundhog Day. I don’t just read the books on the actual holiday, but also on the days leading up to and following as well. So, one can never have enough read alouds on hand! These centers come from the 6 Pack Centers: Groundhog edition which is part of the 6 Pack Centers Year-Long Bundle. 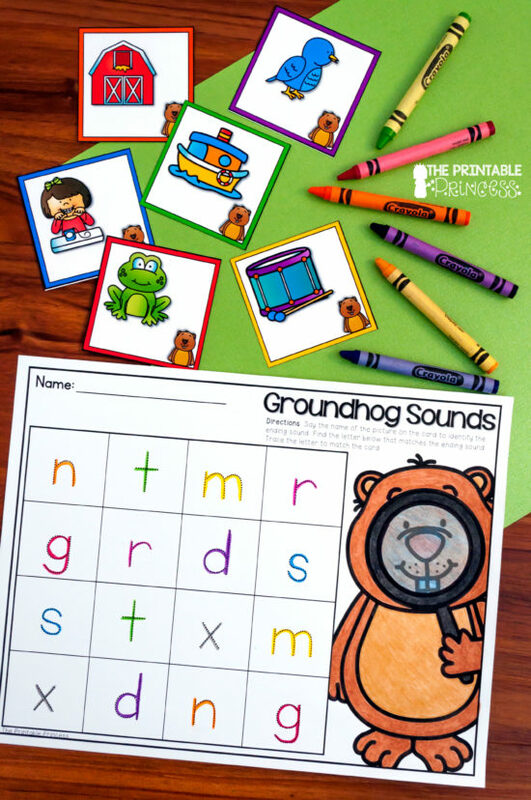 These are the perfect little “something extra” to add to your Groundhog Day activities. 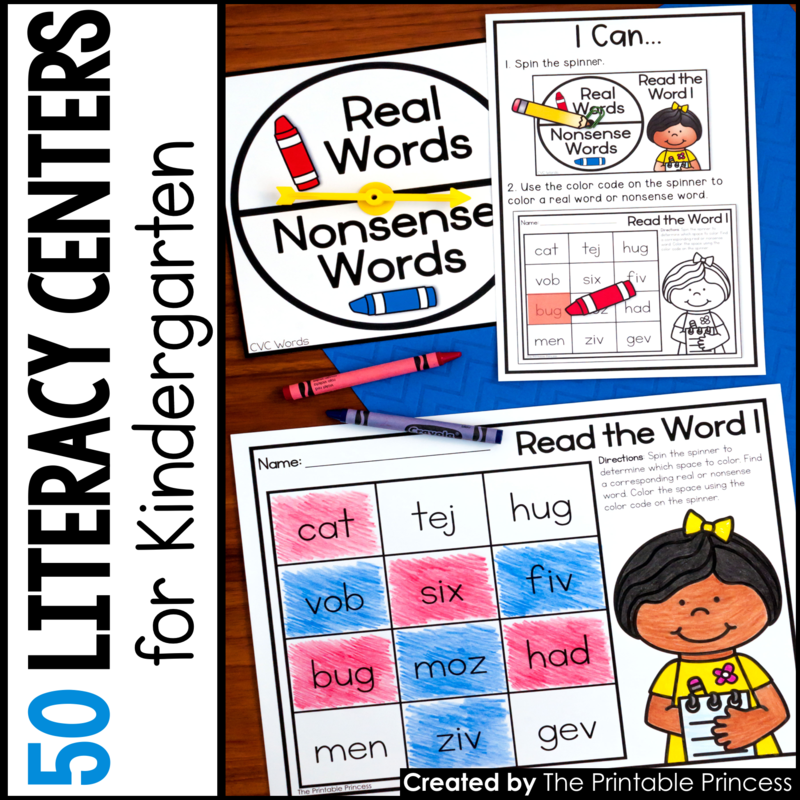 Each theme has three literacy centers and three math centers. 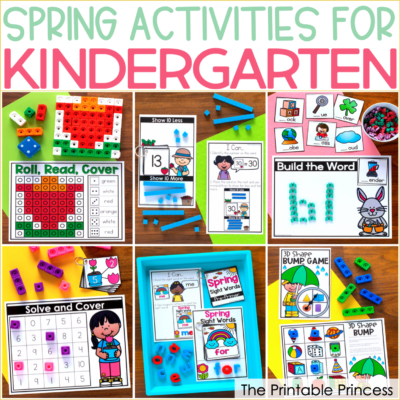 The activities were designed with Kindergarten skills in mind. 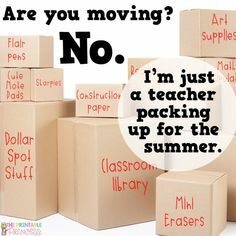 The skills included in the Groundhog Day pack are most likely things your students are working on during January and/or February. Each center also includes a follow-up no prep page that you can use for early finishers, homework, an assessment, or as an extra center. Around this time of year we really hone in on CVC words. 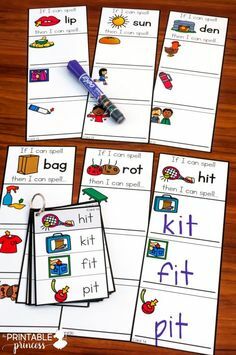 Distinguishing those middle vowel sounds seem to be the hardest for some students. This activity practices both of those skills. 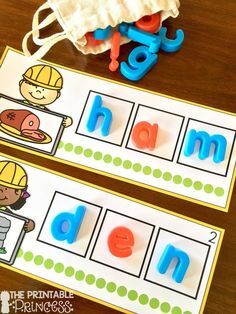 While some students are working on CVC words and middle sounds, there’s still a few who are still working on ending sounds. 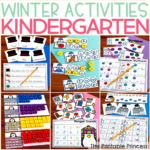 This Groundhog Day activity is for them! Students will select a card and identify the ending sound. 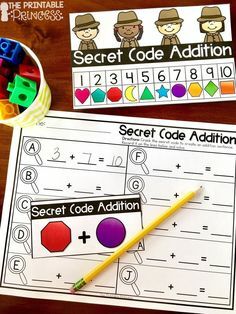 They find the matching letter on their paper and trace it to match the color code. 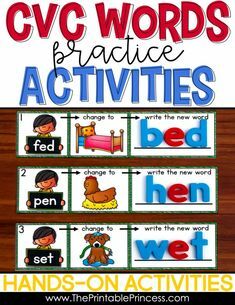 Rhyming words are something we constantly review in Kindergarten. Some kids get it, while others need so. much. practice. For this activity students say the name of three picture to determine the two pictures that rhyme. They color the rhyming pair on their paper. 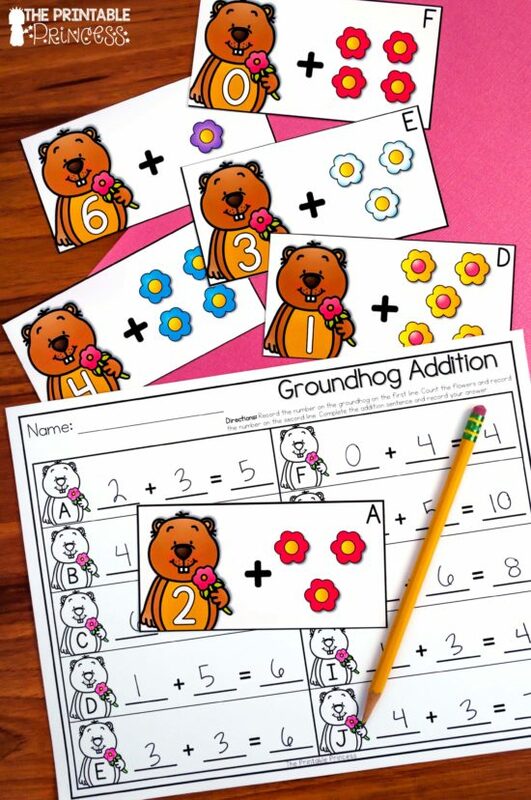 Students begin counting with the number on the groundhog and then count on to create an addition sentence. 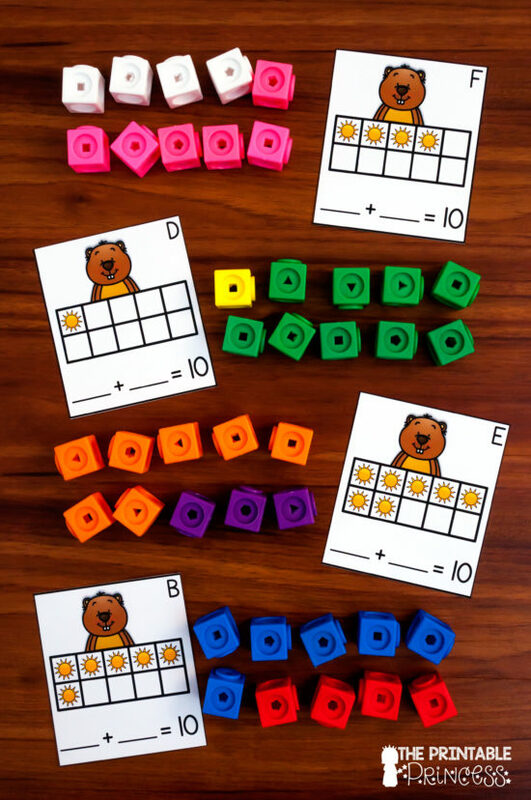 You may want to add some mini erasers or plastic cubes to help your blossoming mathematicians. Here’s a two-for-one center (which are my favorite kinds)! Students practice two skills with one activity. 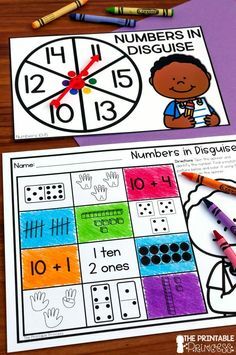 Students will determine the number represented by the base ten blocks and record their answer in the first square. They will count on to fill in the remaining spaces on the page. There’s an optional number line included for those who still need it. 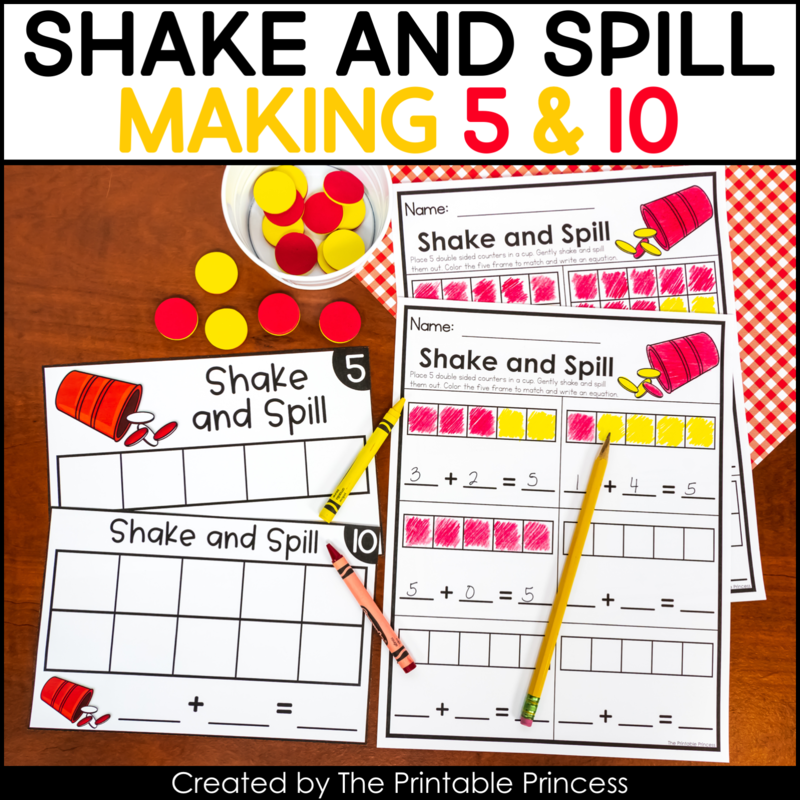 This last activity to round out the 6 pack has students practicing making 10. 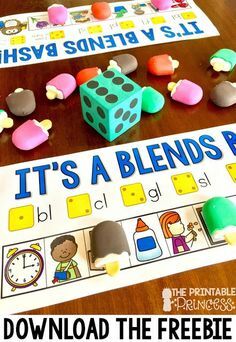 Students can use plastic cubes to make ten. To show their work, they will record the addition sentence on the recording sheet. 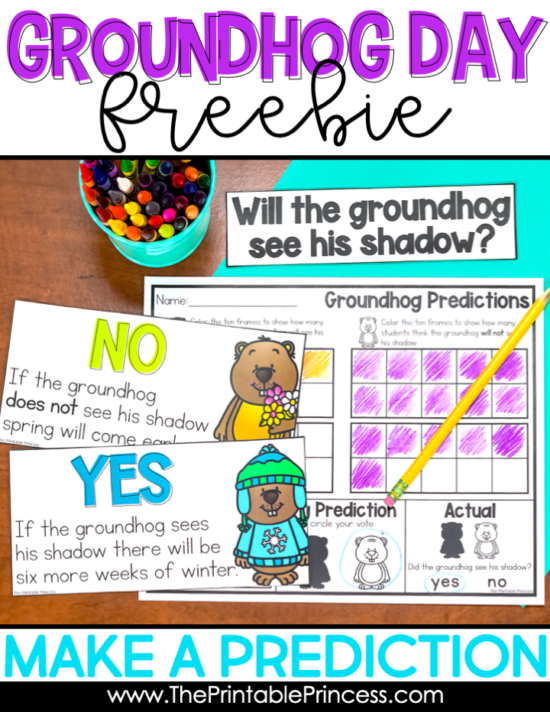 It’s not Groundhog Day in Kindergarten and First Grade until you’ve predicted whether or not you think the groundhog will see his shadow. 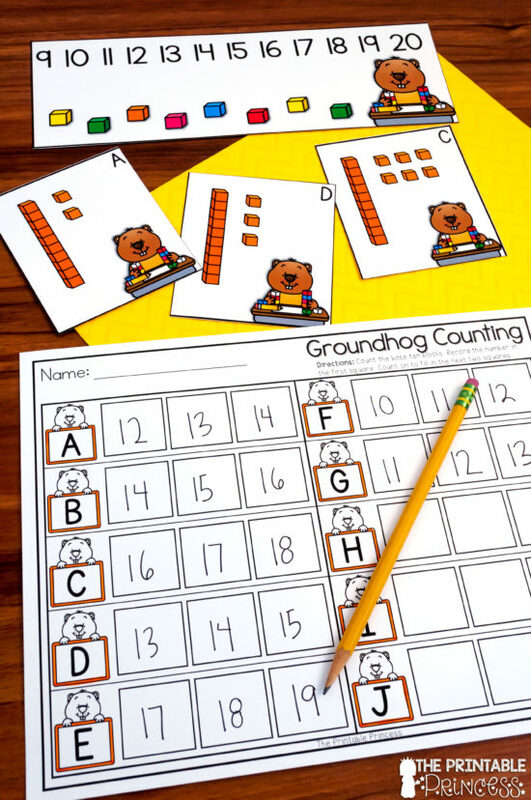 Predicting and gathering data is one of those staple Groundhog Day activities. You just gotta do it! I don’t know about you, but I am always praying for a cloudy day. I do not want that groundhog to see his shadow! When you live in Wisconsin, spring cannot come soon enough. So I’ve made a little freebie to help make it as easy-peasy on you as possible. 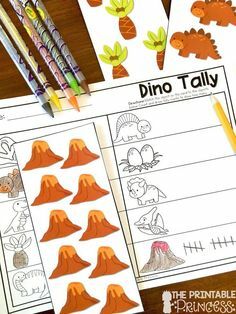 Included in the download are yes and no headers along with a Kinder-friendly page where students can record the class data as well as their own prediction. 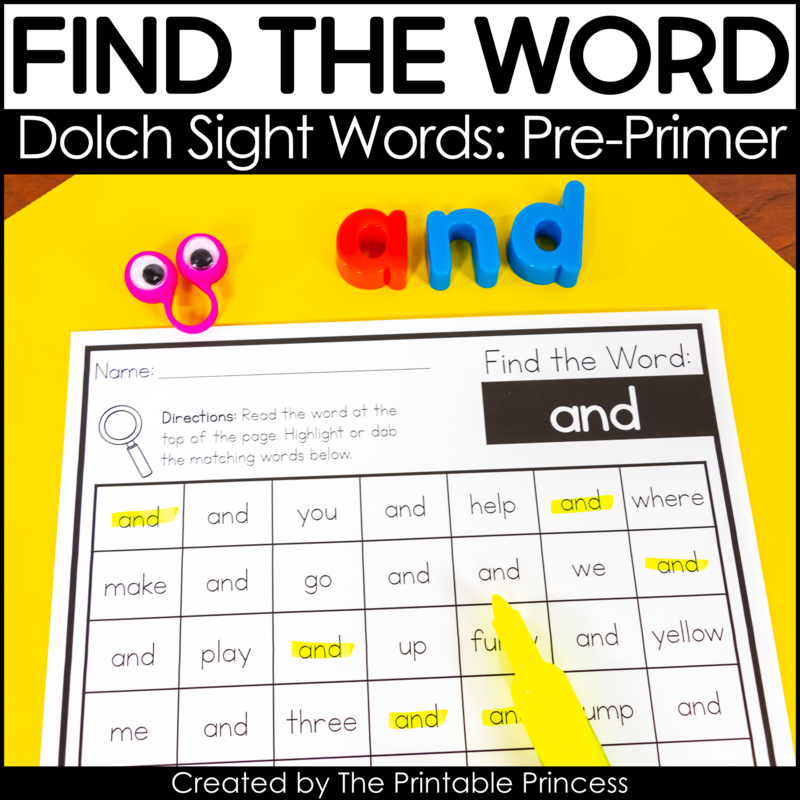 The easiest way to do this activity is to print and cut the headers. 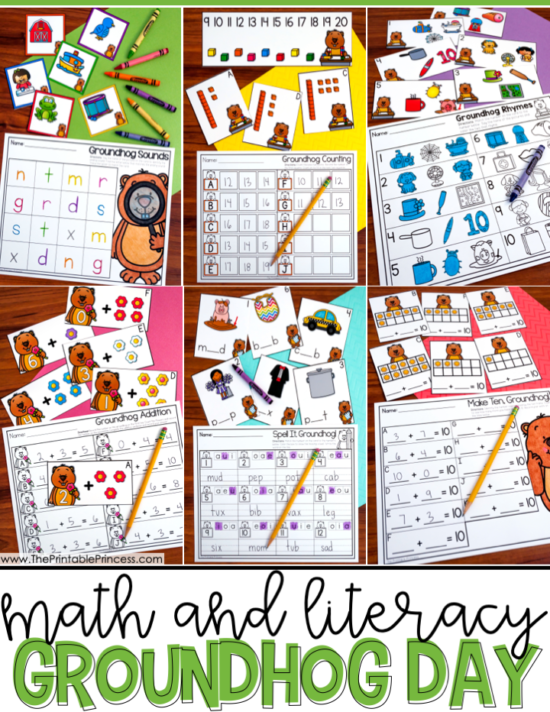 You’ll want to display them on your white board (or chart paper). If you need the headers smaller you can easily make those adjustments in your printer settings. Talk about each choice and explain what it means. I also like to discuss what the weather would be for that day if the groundhog does or does not see their shadow. 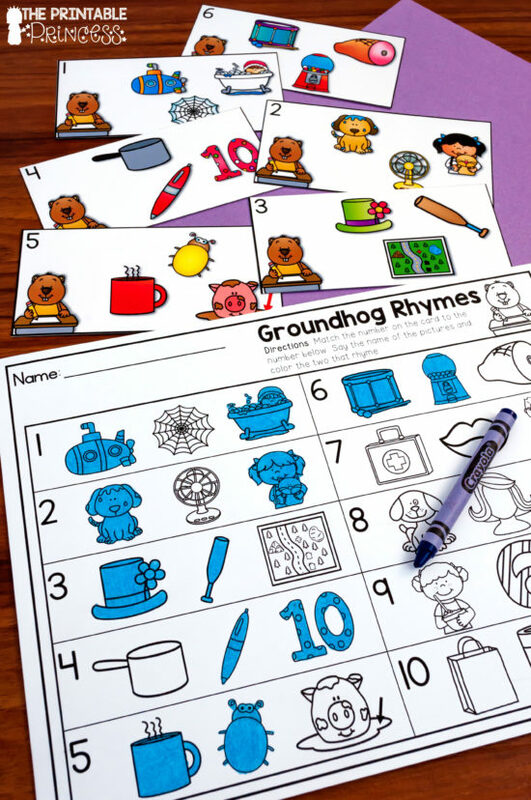 I want students to make the connection that if groundhog does not see his shadow we can deduce that it was cloudy and vise versa. Give each child a post-it note and have them write their name on it and/or decorate it. Have students come to front and stick their post-it note under the corresponding header. 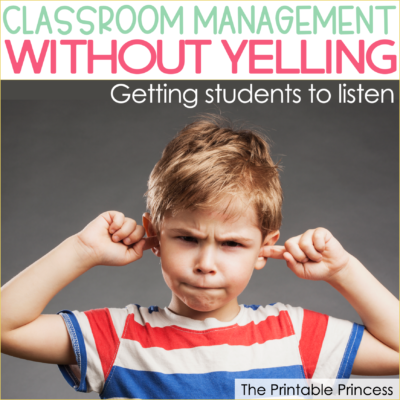 Each student will need a recording sheet. You can have students keep track on their recording sheet as votes are added or way until the end and have students simply record the data. 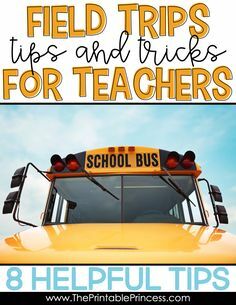 Also included is a writing prompt perfect for such a special event! 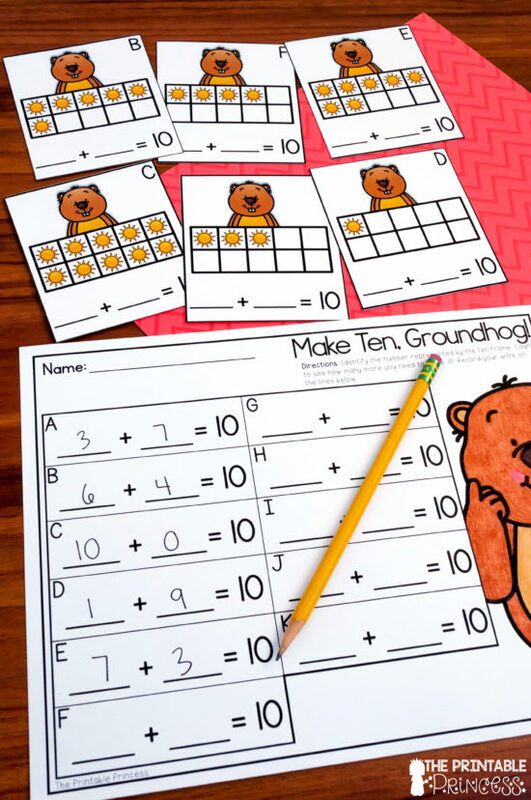 You could have students complete this activity the day before Groundhog Day. Students write what they hope will happen along with a reason. 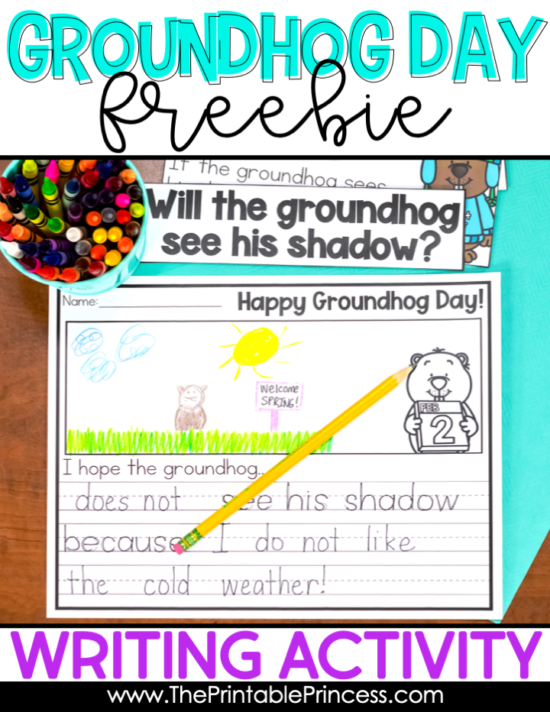 You can download you free copy of the Groundhog Day activities by clicking here. 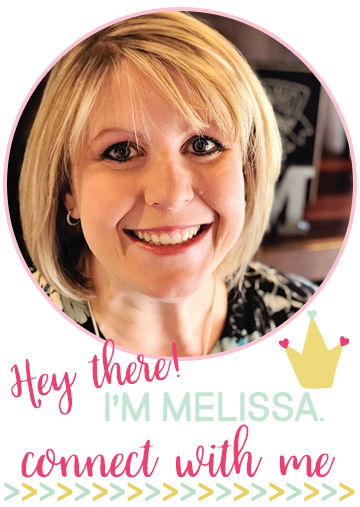 Melissa, thanks so much for the post.Really thank you! Keep writing.